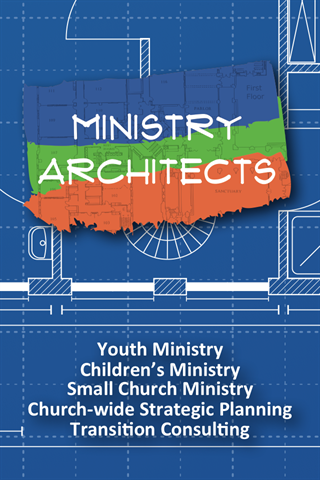 Ministry Architects - Get it now! Check out free samples, helpful articles, and videos that you can use in your ministry. Subscribe to the blog or find out when we're coming to a city near you. Send us a question when you get stuck, too.